I've always been fascinated with the trailing leaf design, how it puffed out giving a 3-dimensional effect. 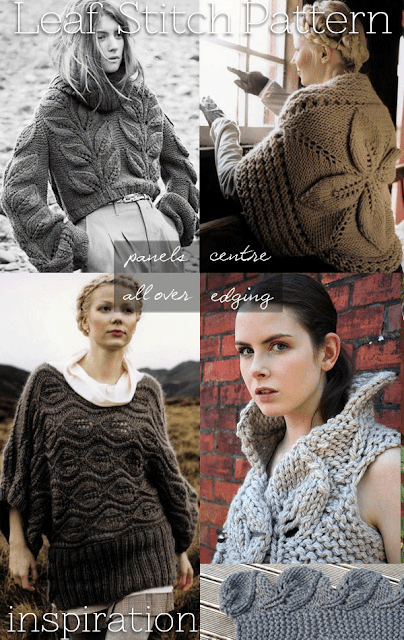 The weight of yarn also determined whether the pattern would be slightly flatter in a double knitting or totally blown out in a bulky weight. 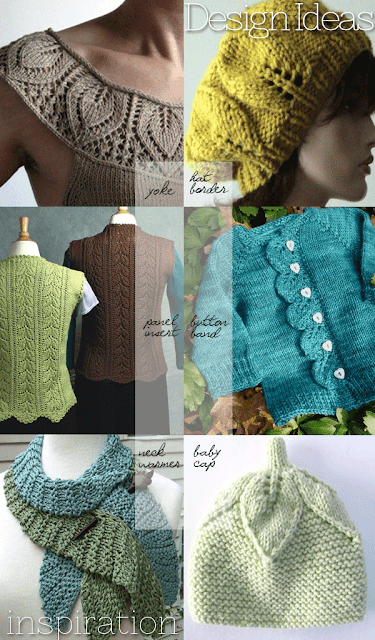 Examples shown above show just how versatile this stitch is and how different it can look. 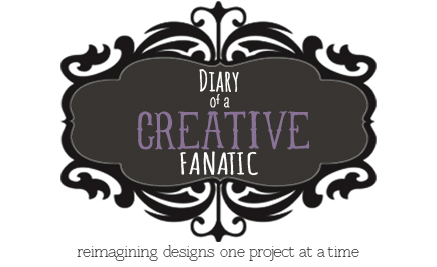 Read further for pattern stitches and free patterns. 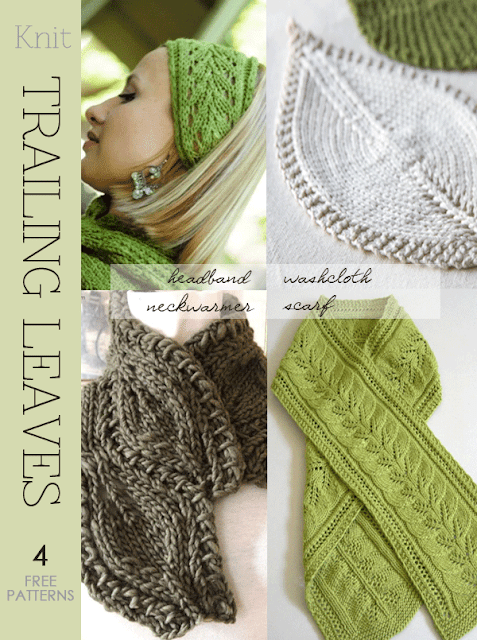 There are many ways to incorporate leaf designs: vertical or horizontal panels, individually placed as embellishment, buttonband borders or borders of all kinds and centrally placed designs on garment fronts, backs, collars, pockets just to name a few. Thank you. Love the Leaf Counterpane Sq. 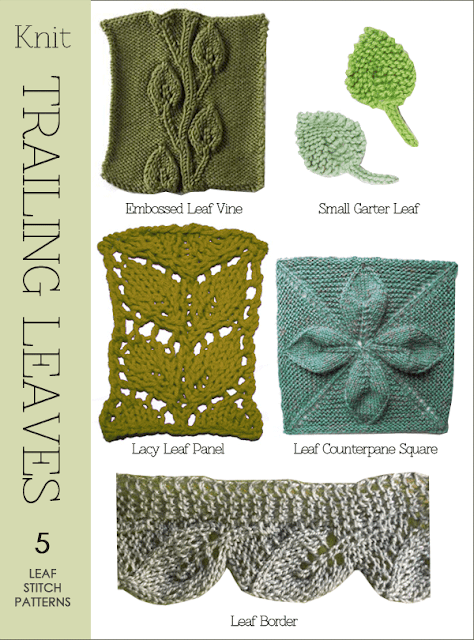 Leaf stitch patterns are really lovely and they take on different looks with different weight yarns.